Built upon the PLC at Work™ framework, RTI at Work™ is the best answer we know to Critical Questions 3 and 4. This powerful process uses team structures and puts the focus on learning, collaboration, and results. 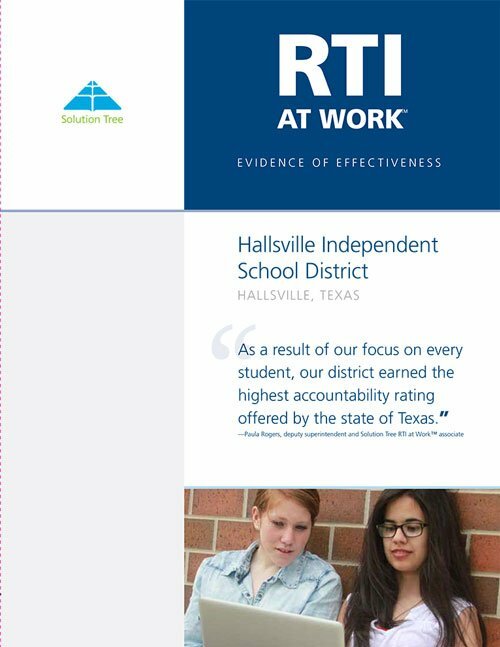 By implementing proven RTI strategies, your school can begin providing timely, targeted, systematic interventions to every student who demonstrates the need. 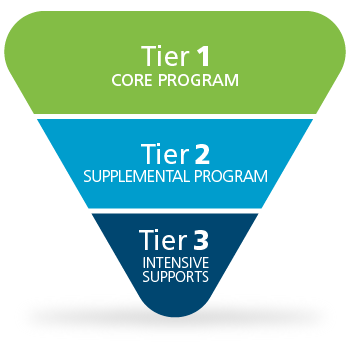 The RTI at Work™ inverted pyramid is designed to continually focus a school’s collective attention and resources to a single point: the individual child. Course failures in English and algebra decreased from 79 students to 17 students in two years. 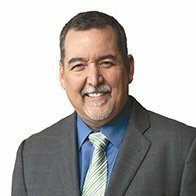 Mike Mattos, an internationally recognized author, presenter, and practitioner, specializes in uniting teachers, administrators, and support staff to transform schools. Mike is a former principal of Marjorie Veeh Elementary School and Pioneer Middle School in California, where he helped create cultures of success, improving learning for all students. Austin Buffum, EdD, has 38 years of experience in public schools. His many roles include serving as former senior deputy superintendent of the Capistrano Unified School District in California. 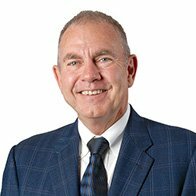 Dr. Buffum has delivered presentations and trainings on the RTI at Work™ model in over 500 schools and districts around the world.